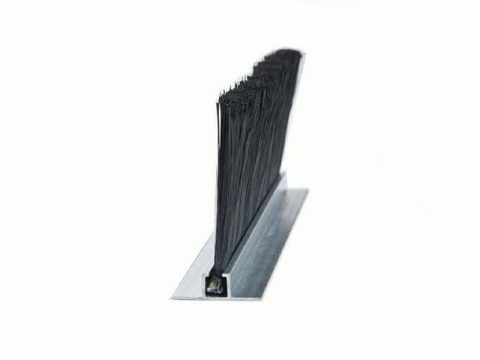 Weather Strip Brushes form a barrier which prevents infiltration of sound, light, drafts, insects, moisture, smoke or fire. 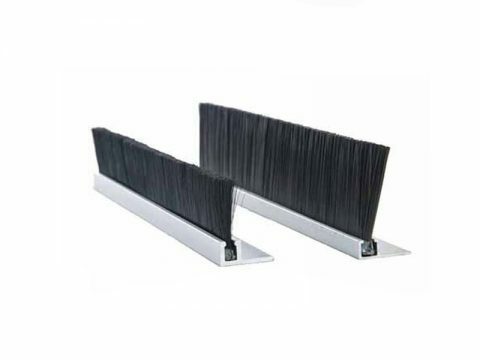 As opposed to rubber, brush sweeps have a smoother glide along the floor and have more flexibility for slightly uneven surfaces, such as concrete. 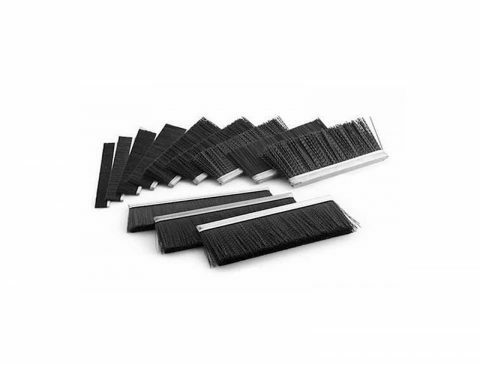 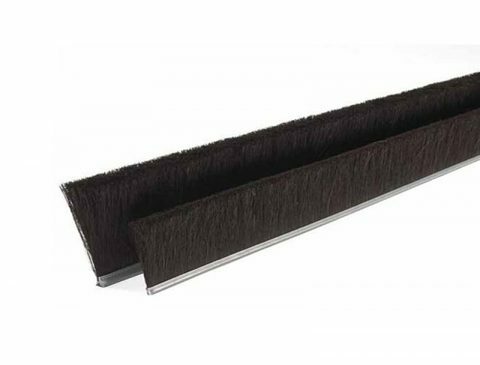 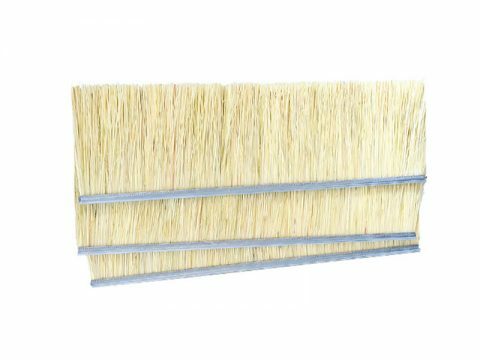 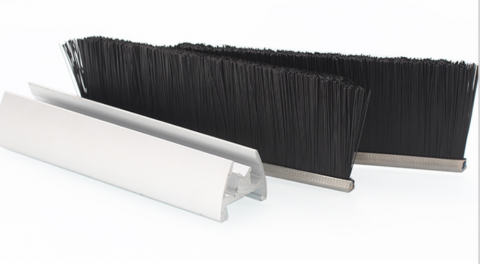 Our high quality brush sweeps are fitted with a tight row of filaments which significantly reduce air flow, however they will not entire stop drafts (Rubber seals are a better draft protection option). 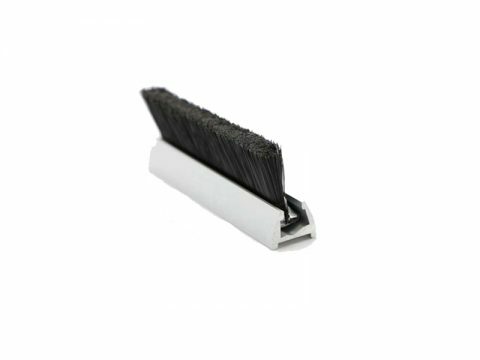 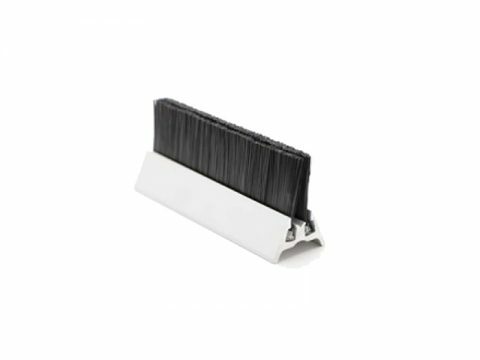 Weather Strip Brushes can be applied to residential or commercial doors. 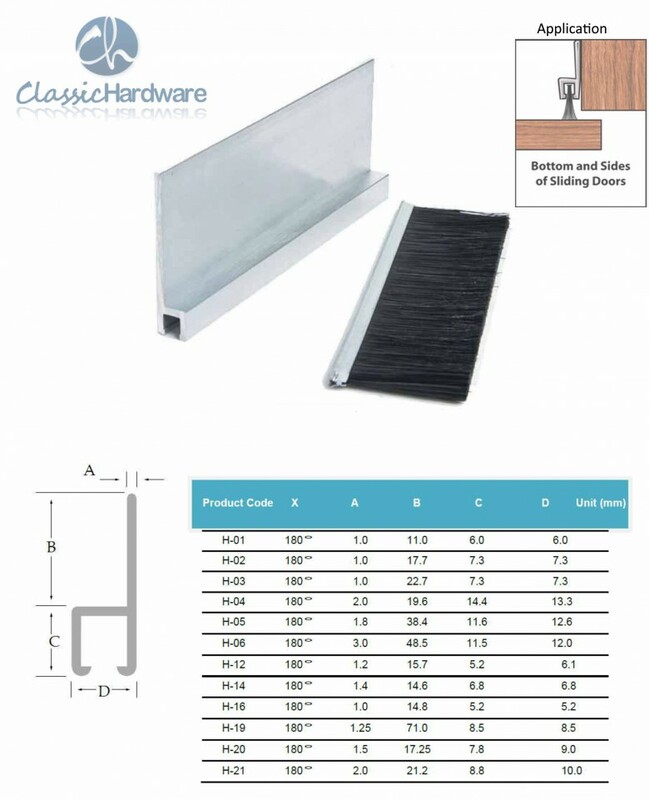 Options of Surface Mounted Casing or a Fully Mortised Casing are available. 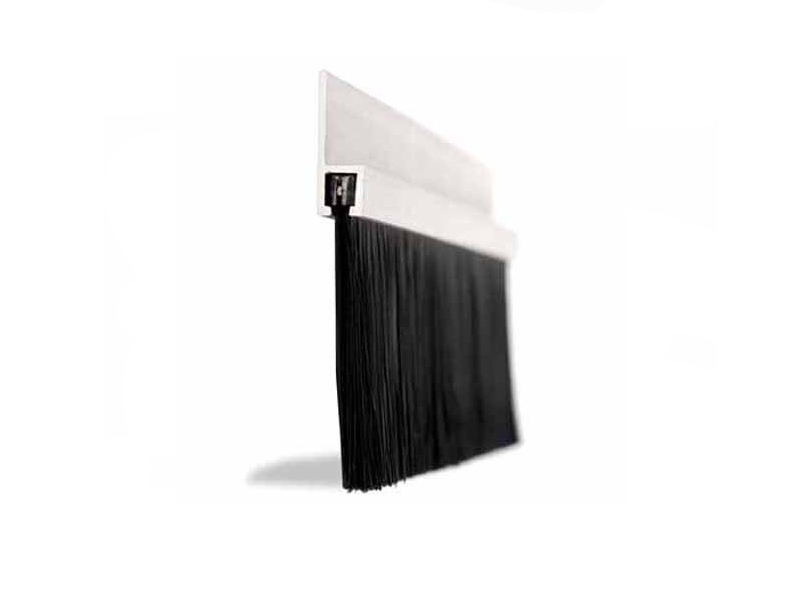 It can also be purchased with a rain drip design, great for external doors.